This Subscription Will Allow Viewing of The Content You Selected. 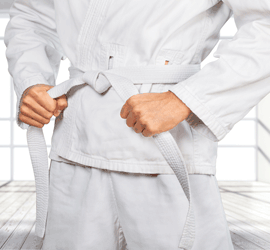 Your White Belt subscription includes unlimited access 365/24/7 to content required for rank promotion as published in the The United States Soo Bahk Do Moo Duk Kwan Federation® current edition Member Manual. 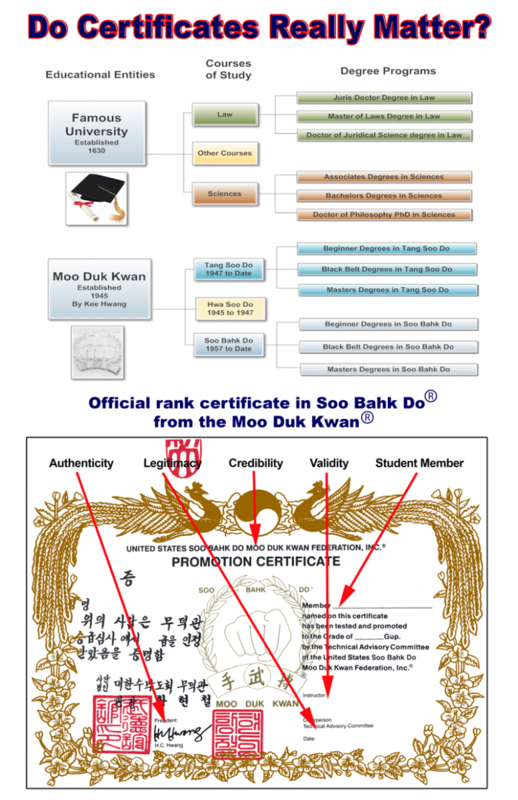 The Soo Bahk Do® Institute is the most up to date reference for official Moo Duk Kwan® technical requirements and may supercede other printed publications or fixed media. The White Belt represents winter. As a beginner, your potential at this stage of your training is as if hidden by pure white snow. White Belts are first being exposed to the knowledge and experience that can be gained through the practice of the Soo Bahk Do® martial art system as taught in Moo Duk Kwan®certified schools worlwide. As your training progresses and time passes, your true potential will begin to surface and show itself.